We are Amber, Aisha and Roosmarijn. You can contact us with any questions you might have. 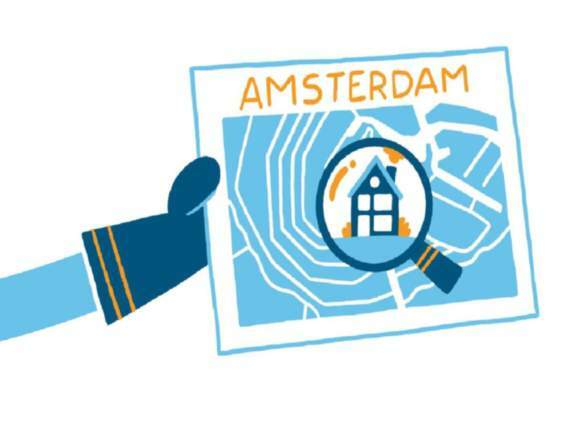 We can usually tell you what you can do when you have a problem regarding housing or regarding living in The Netherlands.